We handle practice areas of personal injury, medical malpractice, business and commercial, wills and administration, appeals and product liability. We represent clients throughout Washington, D.C., Maryland and Virginia. Kopstein & Associates, LLC provides superior legal services, to conform to the highest ethical standards, and to contribute to the public good. Born 1954. 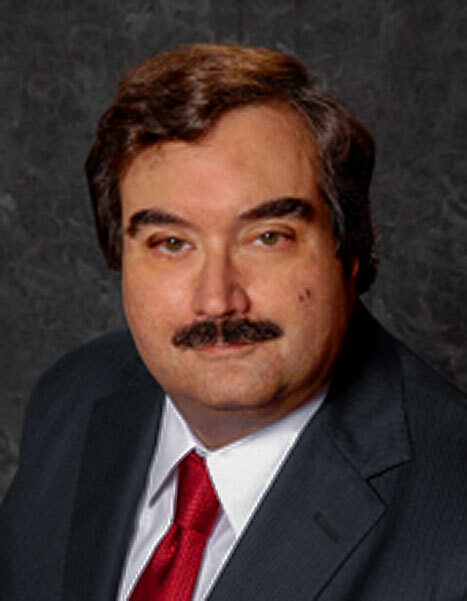 Mr. Kopstein graduated from the Georgetown University Law Center with the degree of Doctor of Jurisprudence in 1979. He was admitted to practice in Maryland, Virginia, and the District of Columbia. He is a Fellow of the National College of Advocacy. Mr. Kopstein served as the President of the Maryland Association for Justice and is a member of the Maryland State Bar Association, the American Association for Justice, the Maryland Association for Justice, the Virginia Trial Lawyers Association, the Prince George’s County Bar Association, and the Fairfax Bar Association. Mr. Kopstein is a contributing author of the book “Transfusion Associated AIDS,” published in 1995, and has written various articles published in TRIAL Magazine. In December 2006, the Supreme Court of Oklahoma repeatedly cited one of Mr. Kopstein’s articles in support of its decision in Zeier v. Zimmer, Inc., striking down that state’s medical malpractice certification statute. He has extensive experience handling state and federal appeals. Mr. Kopstein litigated numerous complex personal injury, business, and insurance cases in Virginia, Maryland, D.C., and elsewhere. In 2004, Mr. Kopstein was honored by Justice Stephen Breyer of the United States Supreme Court and the others for his participation in Trial Lawyers Care, an organization that provided free legal services to victims of the September 11th attacks. 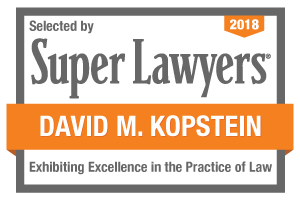 In 2007, 2010, and 2011, Mr. Kopstein was recognized by The Virginia Lawyers Weekly for having obtained one of the twenty largest verdicts in that state during each of those years. Born 1981. He has been with Kopstein & Associates, LLC since 2010. Mr. Kuljurgis graduated from the University of Michigan with a B.A. in economics and a minor in German. He graduated from the University of Wisconsin Law School in 2006. Mr. Kuljurgis is admitted to practice law in Wisconsin, Virginia, the District of Columbia, and Maryland. He is a member of the Maryland Association for Justice as well as the Maryland Volunteer Lawyers Service. Mr. Kuljurgis has tried cases to juries in Virginia, Washington, D.C., and Maryland. In addition, he has had hundreds of bench trials in state and federal court. He practiced in the field of insurance defense for 4 years prior to joining Kopstein & Associates, LLC. Mr. Kuljurgis has represented individuals and organizations as both Plaintiffs and Defendants in personal injury, construction defect, premises liability, and contract and insurance coverage cases. Mr. Kuljurgis currently focuses his practice in civil litigation on behalf of injured individuals and their families. His practice also includes estate planning for individuals and families. While in college, Mr. Kuljurgis interned for an engineering firm and spent a summer working on the production line of the BMW factory in Regensburg, Germany. 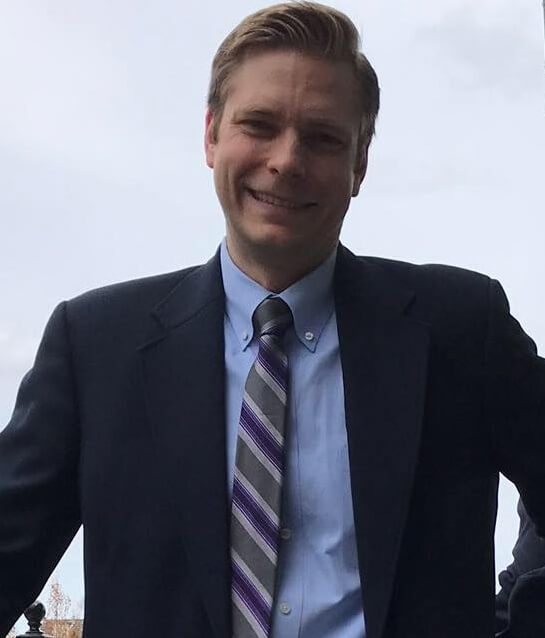 While in law school, Mr. Kuljurgis was a law clerk in the legal department of a large casualty insurance company and participated in clinical programs that allowed law students to represent persons appealing unemployment compensation decisions and indigent persons charged with misdemeanor crimes. In addition to the law, his passions include his family and children, history in general and the Civil War in particular, and gardening.